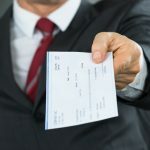 Many companies are finding it difficult to manage their paper records efficiently and effectively. They are incurring significant costs by relying on a paper filing system. Information has become too difficult and time consuming to manage. 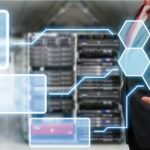 Businesses are looking to improve their businesses processes through improved storage and workflows. 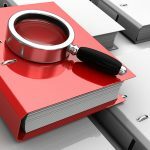 There is an opportunity to introduce a Document Management System to improve access to critical files. 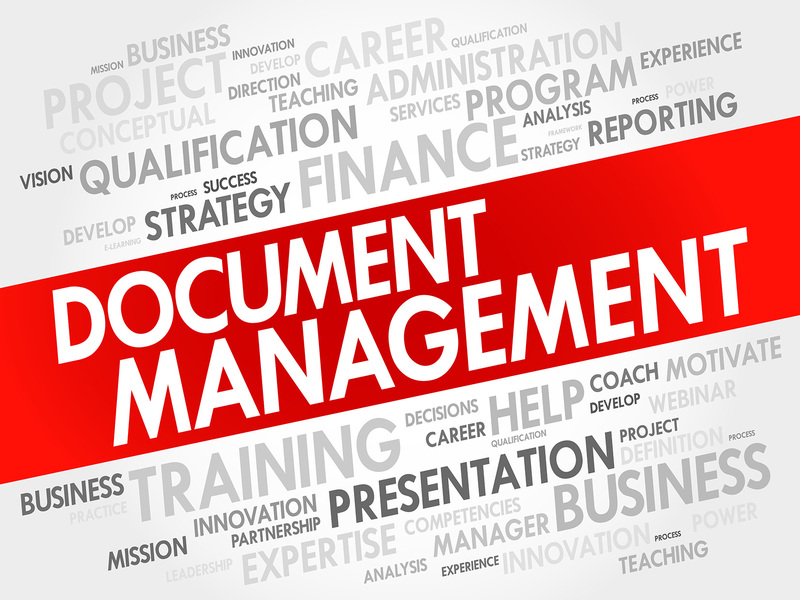 Businesses face several challenges in tackling the move to a Document Management System. 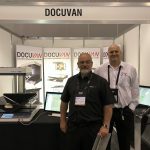 Docuvan will work closely with you to identify your requirements and develop a solution that will meet the unique requirements of your business. This involves understanding your existing processes and the current status of your filing system. 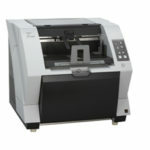 Docuvan will then scan and index any backlog files and sort any existing electronic documents. This allows the businesses to migrate to the new Document Management System. Paper files can then be destroyed or put into storage depending on legal and business requirements. Next, Docuvan will then implement and train users in the ELO Document Management System to deliver more efficient access to critical files. We will endeavour to make the process of transition to an electronic system as seamless and smooth for those involved. 2. Efficiency: A DMS will reduce time spent searching for information. A search does not have to be linear like with paper files. With a system you can search multiple terms at once. 4. Document Retention and Disposal: With an appropriate backup strategy in place, the electronic system will protect your critical files in the event of a disaster. The system can also separate documents with different retention times to assist in retention and disposal activities. • If a file is required during the scanning process we can provide the paper document quickly and easily as we are ‘just down the hall’. Thus, the disruption to existing processes is limited. • Further, by being onsite the number of documents being prepared and scanned at a particular time can be minimised. 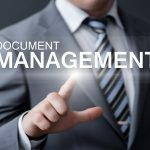 What Document Management System (DMS) do you recommend? Docuvan partners with ELO Digital Office to offer the ELO Document Management System. ELO is a scalable DMS suitable for all business sizes with professional and enterprise versions available. ELO delivers practical and automated document filing, workflow, compliance and security features. 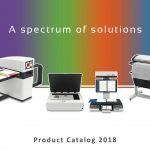 How do ELOprofessional and ELOenterprise differ? A Document Management System must be tailored to the size and requirements of each organisation. ELO provides the functions that are central to everyday activities for small to medium businesses and large organisations. Most importantly it can grow with the business. ELO Professional is a modular client server solution specially designed to meet the needs of smaller businesses. ELO Enterprise is a platform independent, high scalable and client enabled solution which enables it to meet the higher processing demands found in larger organisations.